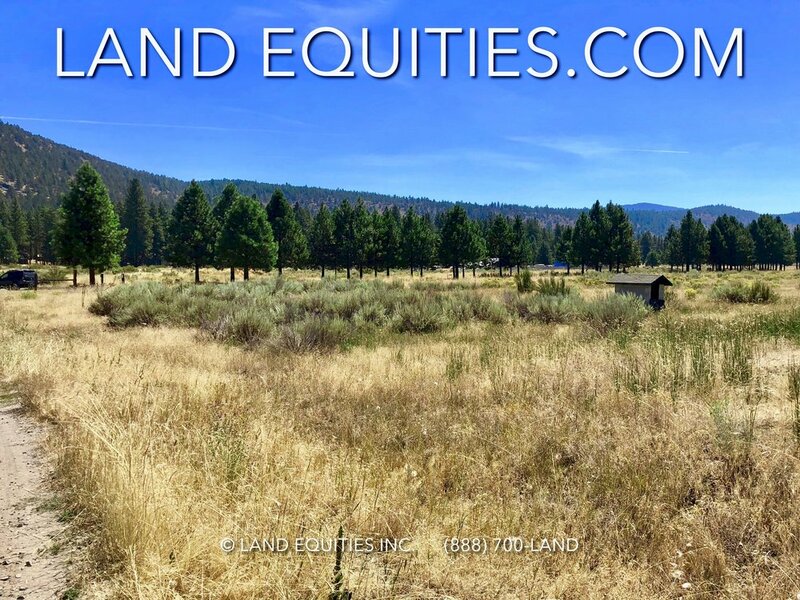 Check out this amazing opportunity to own a highly visible corner lot on HWY 97 in Chiloquin. This is a PRIME LOCATION with 60'of HWY 97 frontage. 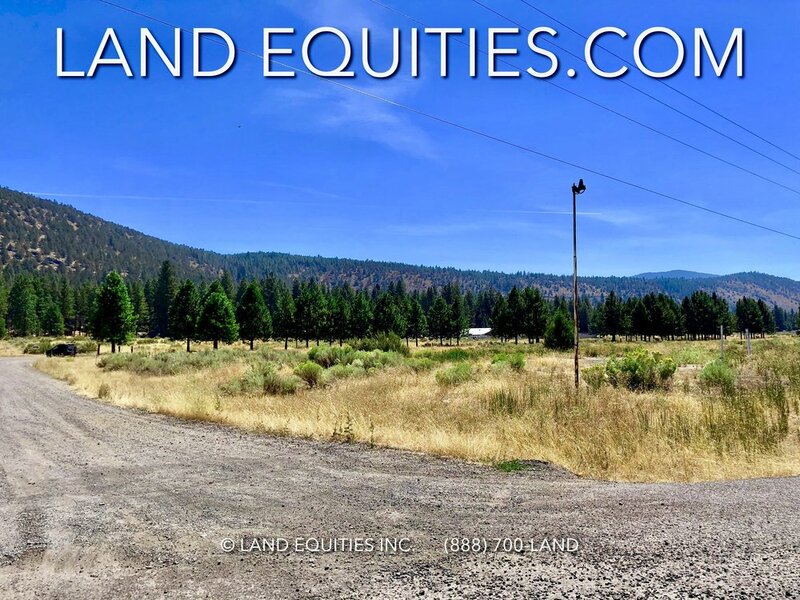 The Klamath County planning department indicated that this lot could be rezoned Light Industrial or Commercial Transportation which opens up 100's of potential uses here. Located on HWY 97 at the corner of Telephone Flat Rd. right nextdoor to JELD-WEN window and door factory making this a very well known spot. The lot is .4 acre and the approximate dimensions are 60' wide by 300' long. The possibilities are endless. This unique property is a fantastic investment. It won't last long at this price. Don't miss it! 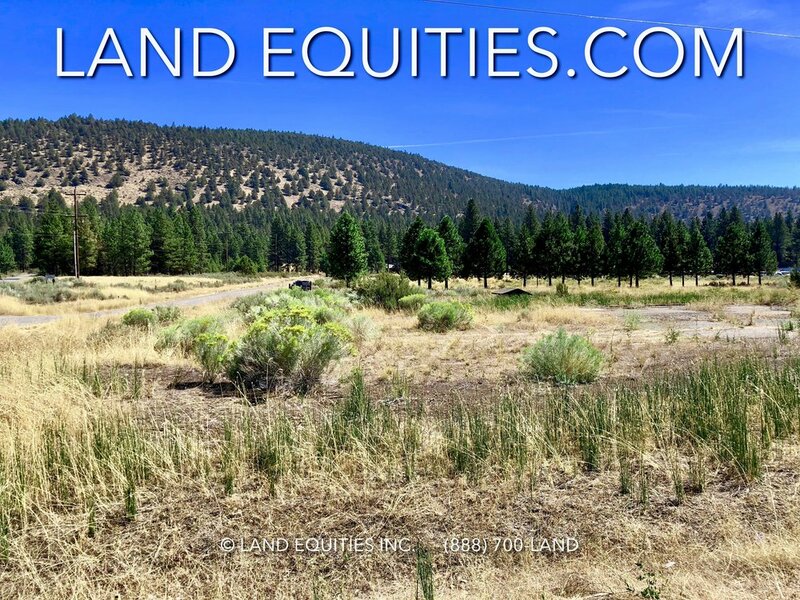 Parcel Size: 2 tax lots .4 acres total 17,424 SQFT. Access: HWY 97 or Telephone Flat Rd.